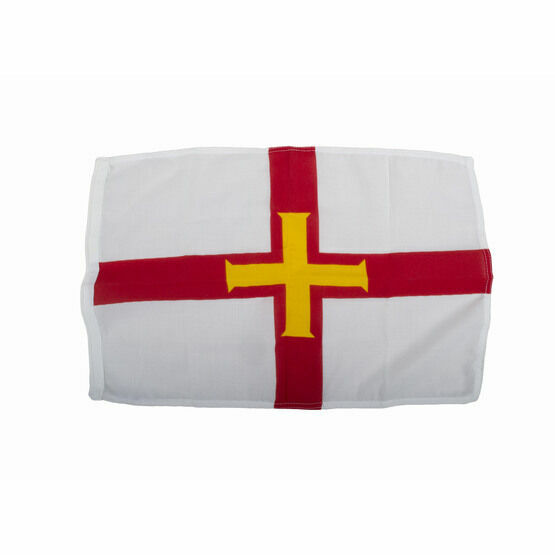 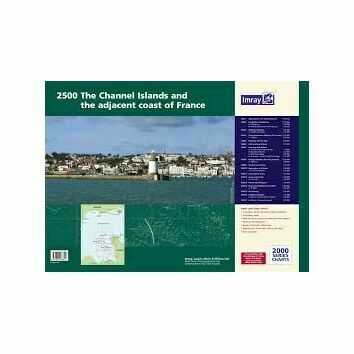 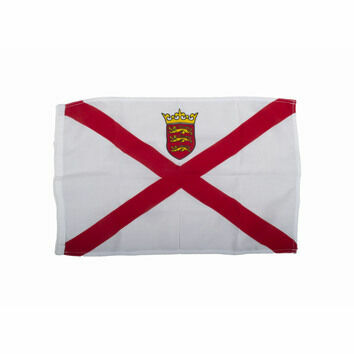 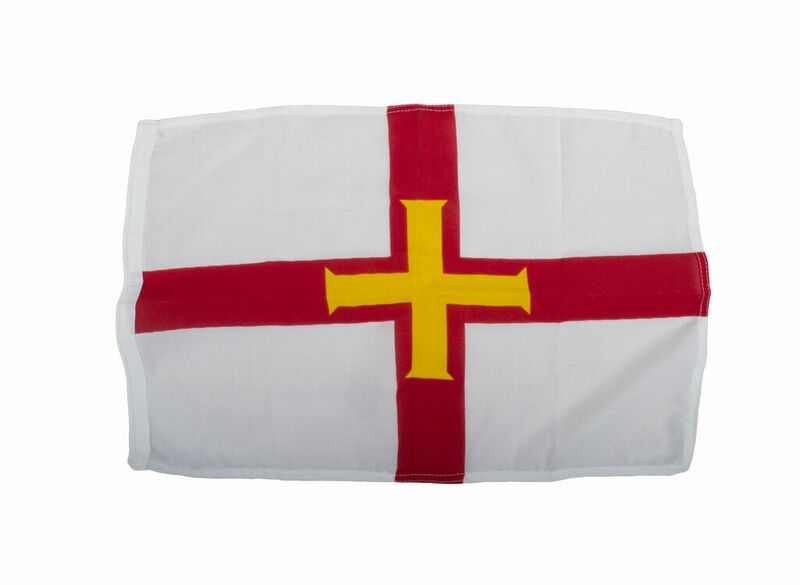 Show a token of respect to the waters you are visiting with this Meridian Zero Guernsey courtesy flag. 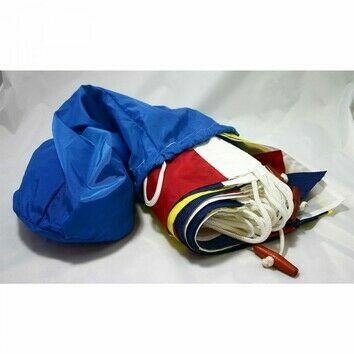 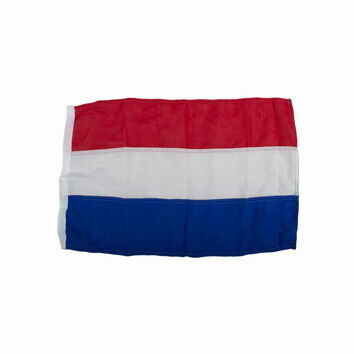 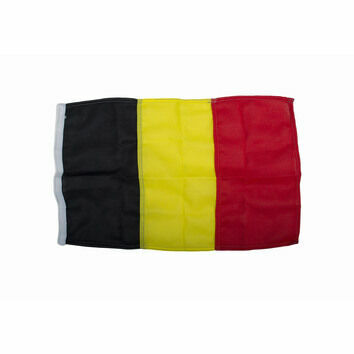 This flag features long lasting colours that will withstand the weathering nature of a marine environment. 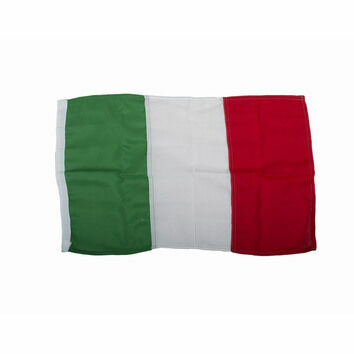 The flag is fitted with a long white rope for easy use.